darkSpyro - Spyro and Skylanders Forum - Skylanders: SuperChargers - Best villain to race as? 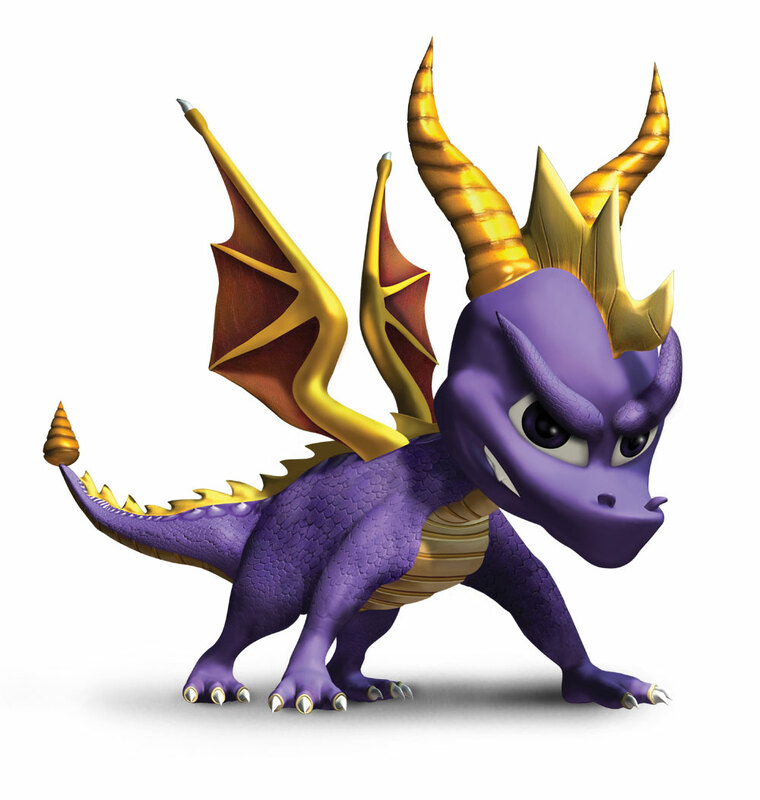 darkSpyro - Spyro and Skylanders Forum > Skylanders: SuperChargers > Best villain to race as? Best villain to race as? So, I really enjoy racing as the villains while doing Mirror Mode, Supervillain Cup, etc. Now, my question is, who do you race best as? Who do you like racing as? I can answer Sea and Sky, but not Land yet. Honestly, this one is a tie between Chef Pepper Jack and Wolfgang. I really like Wolfgang's vehicle, and Wolfgang in general, so I think that's why I like racing as him, but Chef Pepper Jack's vehicle is so cool, and the fact that it shoots giant explosive peppers is really cool and really fun to use. For this terrain, I don't actually have the Sea Cup, but my cousin does and I raced as all four of the Villains, and I gotta say, Mesmerelda is the best out of all three of them. Her main attack is really good, and the speed boosts help a lot. Now, while shes not the best out of the Villains, I really like racing as Golden Queen, because I really like her vehicle, but it's not strong at all. Well it is, it just takes up so much ammo. Anyway, you do you like racing best? These are my favorites, but I want to know yours! Sky - Kaos, but a tie for all the ones in the Racing Pack. Sea - Captain Frightbeard. His vehicle and attacks are awesome. Land - Count Moneybone. His first attack is great for taking out enemies in a short amount of time. Kaos isn't so great in Boss Pursuits though. I tried using him against Cluck and it did not go so well.